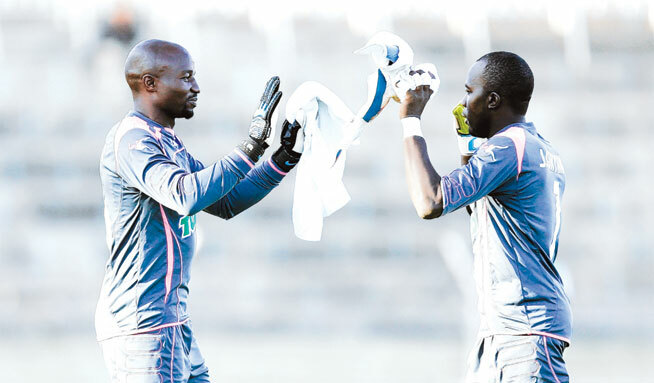 Jerim Onyango’s career at Gor Mahia appears to have come to and end. And it has been an illustrious career. Jerry “Jagoal” as he is popularly known, played for Gor Mahia for nine seasons (2008 to 2016). 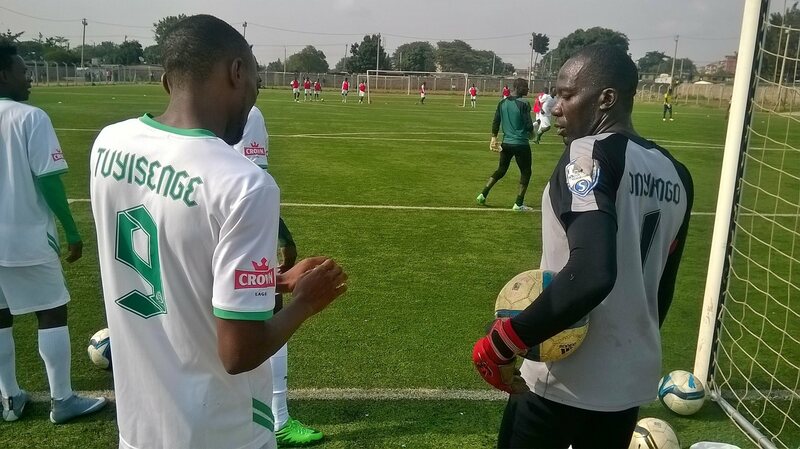 He would immediately establish himself as one of the top goalkeepers in the country. 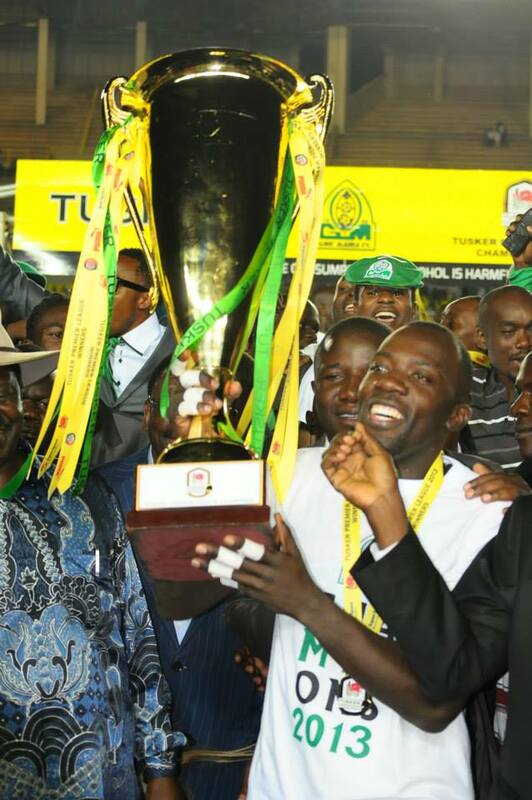 With Jerim between the posts, Gor Mahia improved from 8th place in 2008 to 5th place in 2009 before coming close to winning the league in 2010 and again in 2012. His first national team call up came in 2011. 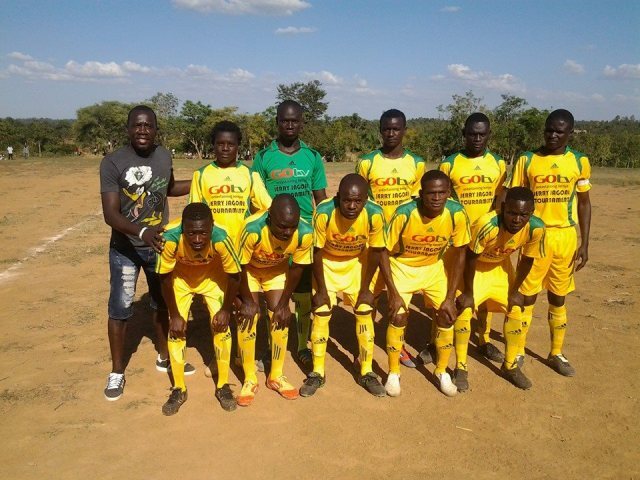 When the previous long serving captain Julius Owino left the club, Jerim was the natural choice to become captain due to his leadership abilities. Indeed he was voted captain by his team-mates for three years in a row. 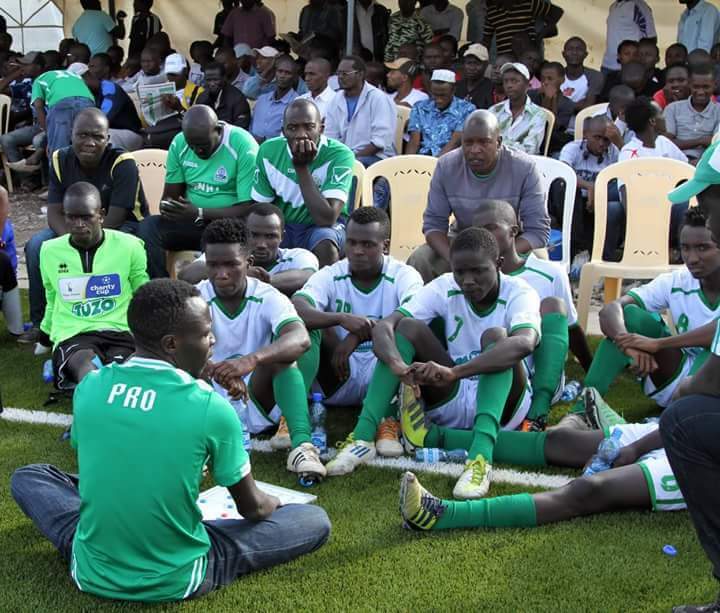 When Kogalo finally won the league in 2013 after an 18 year hiatus, it was largely because they conceded only 15 goals, which was seven better than the next closest team. 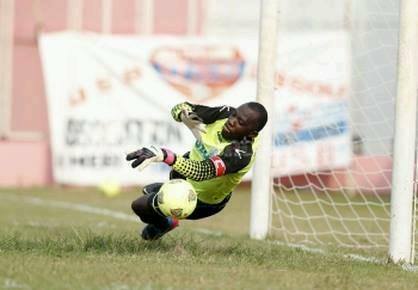 And Jerim was the focal point of Gor Mahia’s stingy defence with incredible save after incredible save. Indeed 2013 was his best year. 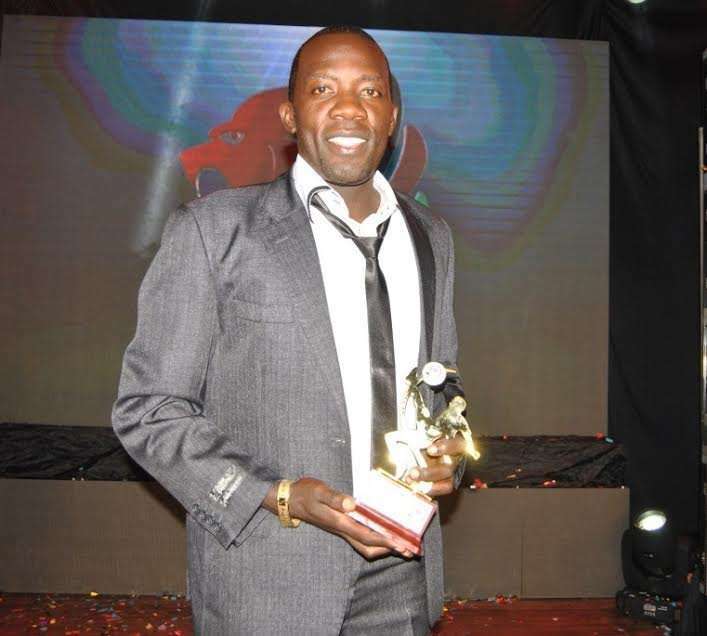 It was the year he was voted KPL goalkeeper of the year and was the first choice goalkeeper for Harambee stars. 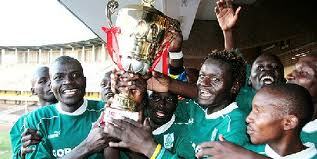 So good was Jerim that he received overtures from arch rivals AFC Leopards who offered him a contract. His only drawback among fans was his inability to save penalties. He would put those doubts to rest in dramatic fashion in January of 2014 in the opening round of the Africa champions league against US Bitam of Gabon. 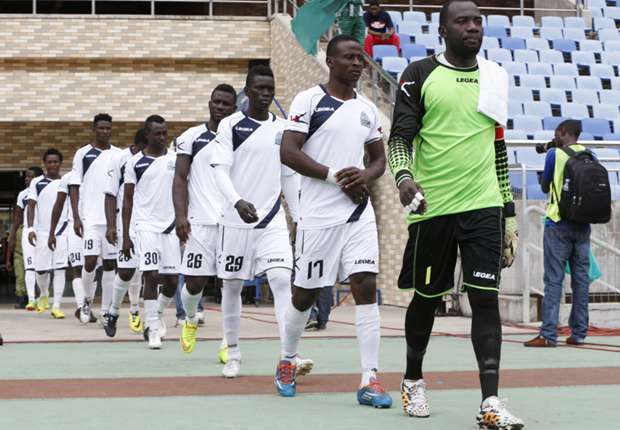 On that day Jerim saved two penalties in the run of play and two more penalties in the ensuing penalty shootout to steer Kogalo into the next round. Jerim was the first choice goalkeeper throughout 2014. Though he lost his starting position in 2015, Jerim was still captain and the most dedicated player on the squad, encouraging players from the bench and in training while maintaining a positive attitude even when he was not getting playing time. Having played for Gor Mahia for nine seasons, Jerim is probably the longest serving player the club has had in the new millenium. Players today rarely stay at the top for that long. 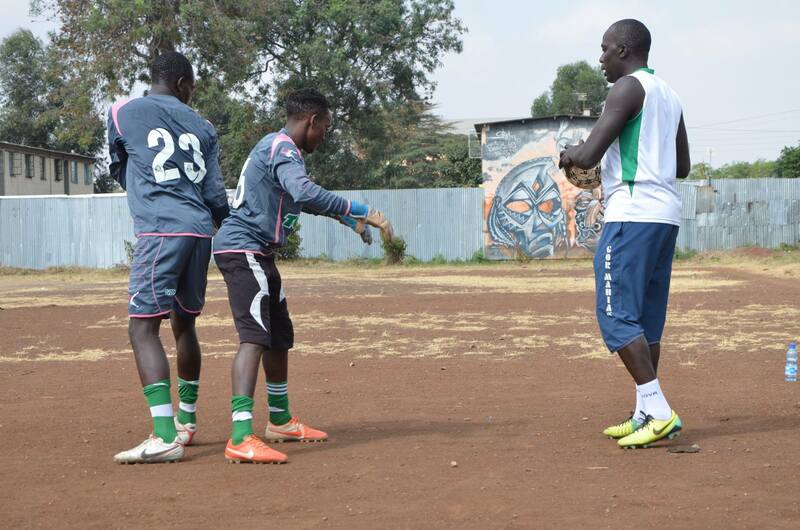 The club record for most years is likely held by George Otieno “Solo” who stayed for 13 years. So Jerim is among the longest serving players. And he did so with distinction, dedication, discipline and excellence while providing good leadership. He will now pursue a career in politics. In 2017, Jerim will run for Member of County Assembly(MCA) in his home area of Ugunja in Ugenya constituency. He has been doing the groundwork for the past several years by holding the Jerry Jagoal tournament every year. 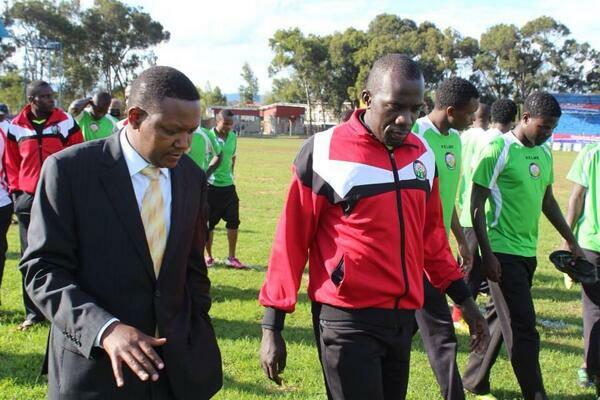 He deserves the support of Kenya football fans as a thank you for years of dedicated service. The sport of football will benefit from having people like Jerim in positions where the sport can benefit. 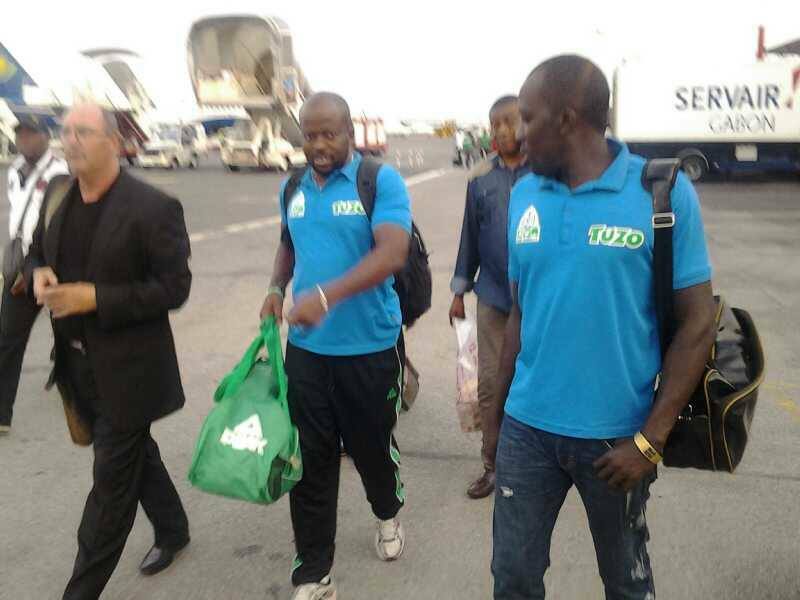 Erokamano Jagoal.Best wishes.Kudos EC for firmly rejecting the 6 months contract option.As management you put Gor Mahia’s interests first.GM is not a waiting bay for “passengers”.We need strong and maybe painful decisions but communicted tactfully.No need to wash dirty linen in the press/public.Release Luanda Magere for Massa.OUCH PAINFUL but it makes sense if goals are not forthcoming from Kagere,that’s why am ok with Agwanda release.Another player who should not be babied is Gatusso. 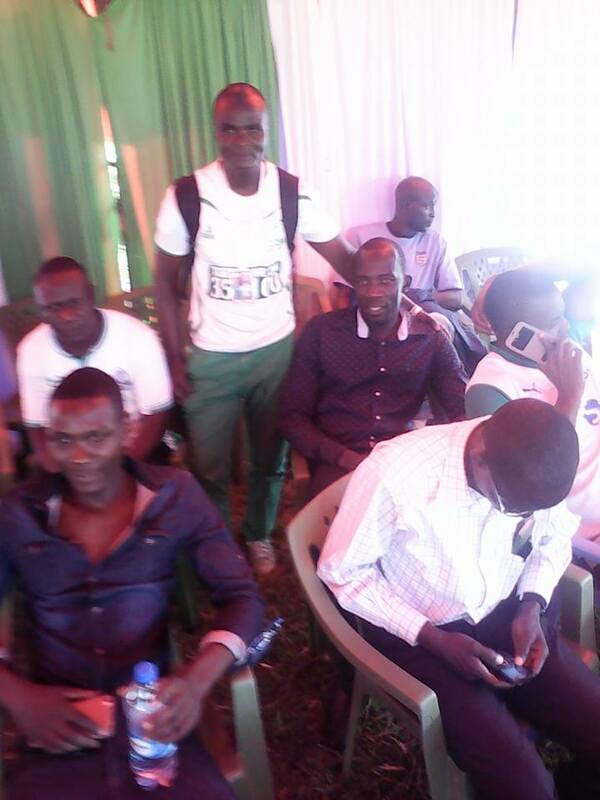 Aucho is a rebel with a cause currently focussing on Cranes to showcase his talent unlike Gatusso. @D.O please put link about him not being released and also may i remind you that FKF,is under the auspices of FIFA,is not a kangaroo court to allow conflicting rulings.Let’s accept EC was not interested in 2016 continental football coz of CAF licensing that’s why it condoned player indiscipline.APART FROM PLAYERS FOCUS IS ON ZE MARIA DELIVER/LEAVE.OTHER TEAMS HAVE BEEFED UP THEIR TBs.NO EXCUSES YOU LET EC RECRUIT FOR YOU! Another aspect regarding Jagoal’s career in GM,and this may touch raw nerves but its nothing personal just an observation,is that during the latter years he owed his position in starting lineup as the “favourite” rather than the best GK in the team.The “Casillas” syndrome.This discouraged a lot of better GKs most notably Mapunda,who subtly opted to leave rather than play second fiddle or share playing time.I hope this not the policy plaguing our central defense of Musa & Shakava,L.Magere.The other issue is stream lining the emoluments of players and TB.When you pay a new unfit non playing player the highest salary in a team sport expect mutiny silent or open.In the past year our bench was particularly filled with “favourites” rather than the best.GM IS A GREAT FOOTBALL CLUB,GREAT FOOTBALL CLUBS WIN TITLES LOCALLY,REGIONALLY AND CONTINENTALLY. OK NOT EVERY YEAR BUT EVERY OTHER YEAR. He he he I like the “Casilla’s syndrome! How I wish it is the Gor Mahia EC who took time off to say thank you to Jagoal for years of loyalty and dedicated service. We need GM awards (monetary) and one category should be for dedicated and long service players,say 5 straight years or maybe better by equivalent number of competive matches and considerably featuring in 1st team.Whatever you or I may say @BB is right JERRY DESERVES IT. His loyalty, dedication and service to GM over the years is unquestionable! ! Thank you for your great service to this great club and good luck in your political ambitions. Noted and thanks for the info. Seemed odd that such talent especially Aucho would be let go though he’s not played much for that new promoted PSL club due to maybe the national team engagements. Like I said Aucho is one focused guy I expect him to move on from temporary Baroka pit-stop. Mpira yaa Sudan Ni saw ngapi? Any updates? Even though he has not done 10 years, surely he deserves a testimonial? Now that you have mentioned George Solo’s 13 years, I am trying to think of a player who has stayed that long with a club in the local league and its hard to figure this out, maybe this is a record of some sort. What about Austin Oduor? I think Paul Onyera did 12 years for Breweries and maybe Jack Sihul could have done 13 as well (or more if you consider the lower leagues) for Scarlet. Jagoal wishing you all the very best. 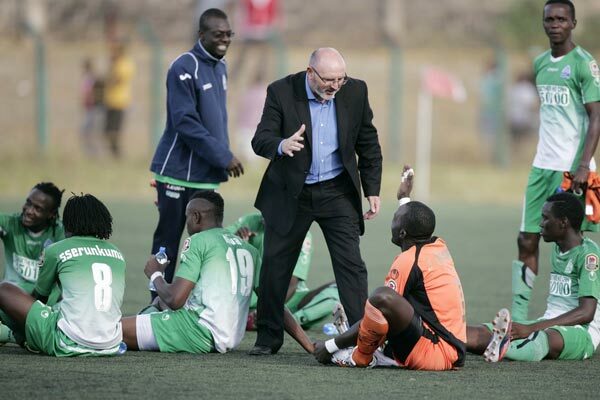 Thanks for your loyal and dedicated service to Kogalo!